record keeping with a graphical presentation of scouting data. Created by the New York State Integrated Pest Management Program at Cornell University and GORGES Custom Software Development, Ithaca NY. 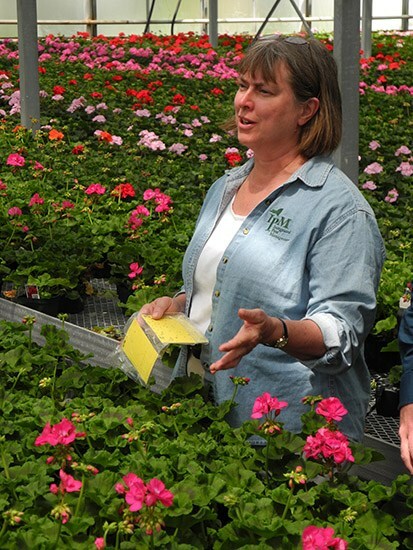 Interview with Elizabeth Lamb from Hort America's website.